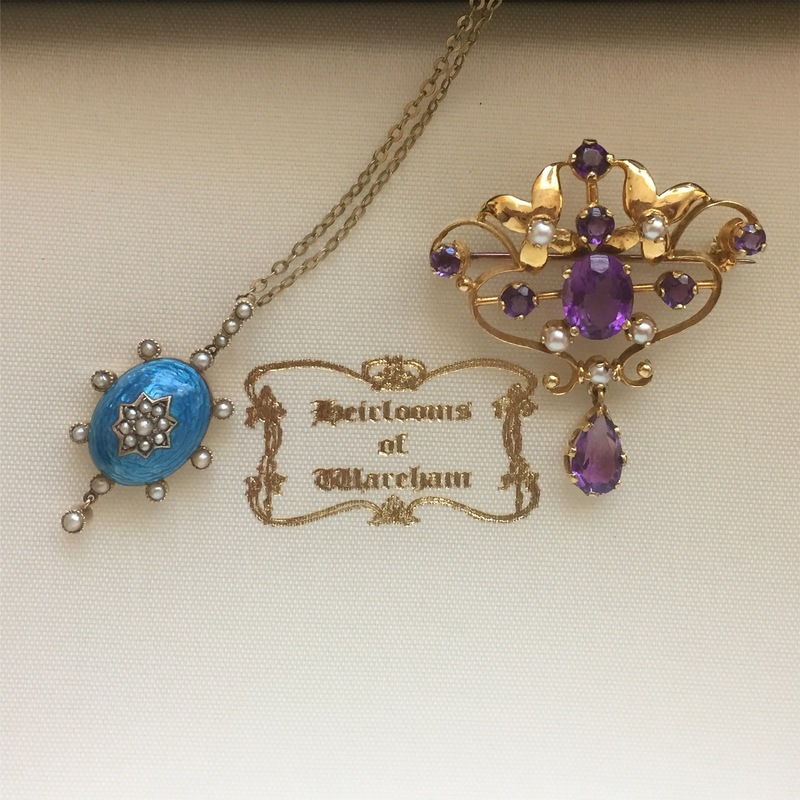 As both a specialist antique jeweller and a traditional town jeweller, we offer a comprehensive range of retail jewellery services to meet the needs of out customers. We are always happy to provide over-the-counter advice on any jewellery matter that you may have without obligation to purchase any of our services. We employ qualified staff to enable our valuations to be carried out by Heirlooms and not outsourced like many other high street jewellers. We believe it is important to offer an honest and unbiased valuation service which is why we charge by the hour and not by a percentage of the overall valuation total. Written valuations with photographs start from only £50 plus VAT for a single item rising to £125 plus VAT per hour for larger collections. We are always happy to provide a quotation before you engage our services. We carry out professional valuations for Insurance, Inheritance Tax Assessment, Current Market Value as well as valuations for Matrimonial Settlement and Capital Gains purposes. 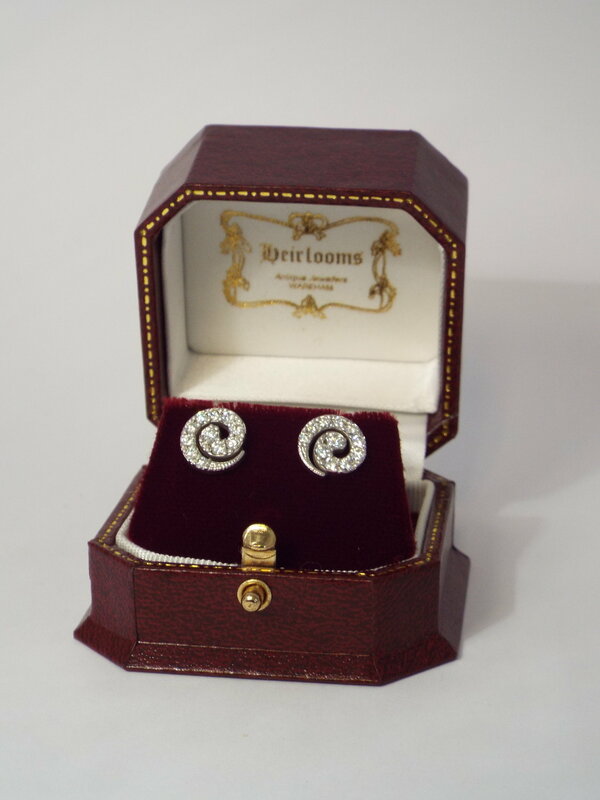 Valuations can be completed at our shop, in the comfort of your own home or at your safe deposit site by appointment. This includes appointments out of hours to suit your schedule. We buy single items and entire collections. If you are considering selling your jewellery but have no idea what it is worth or how to go about selling it, please get in touch. 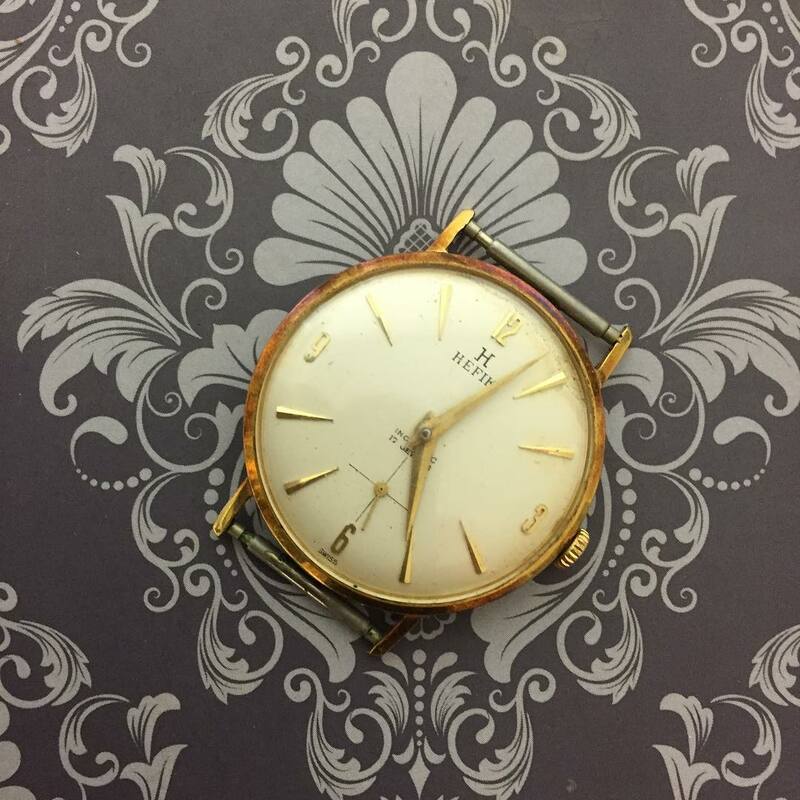 We are happy to provide a free verbal valuation for sale on all items including jewellery, silver, watches, clocks and objet d’art. We are always on the look out for special pieces and are happy to purchase directly from clients making payment on the same day. Heirlooms is proud of their Repair and Restoration service. From a simple repair to a modern silver chain, pearl restringing or intricate restoration work on a prized antique piece, Heirlooms can help. 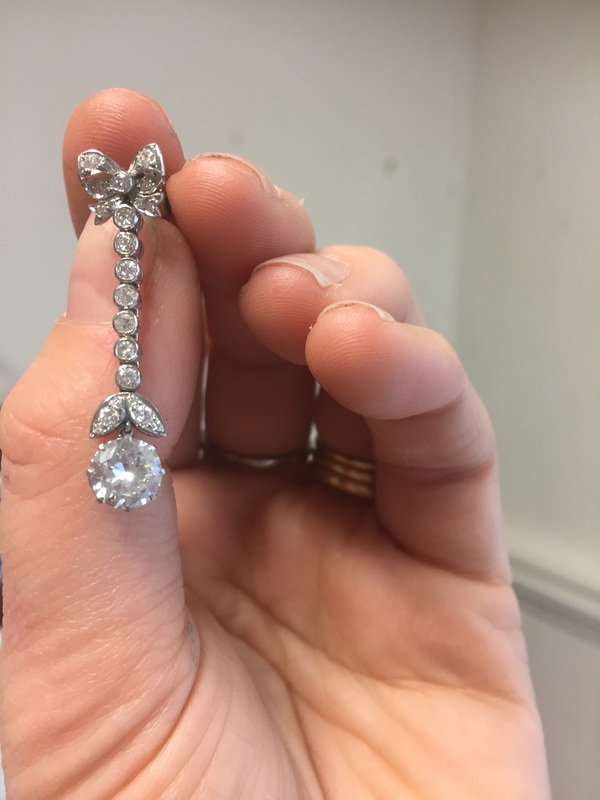 Our extensive knowledge of jewellery means that all restoration and repairs are undertaken by experts in their field, with sympathy to the piece and with longevity and economics in mind. Most repairs can be completed within a four day turnaround with prices starting at only £3. Here at Heirlooms, we love to see a transformation. 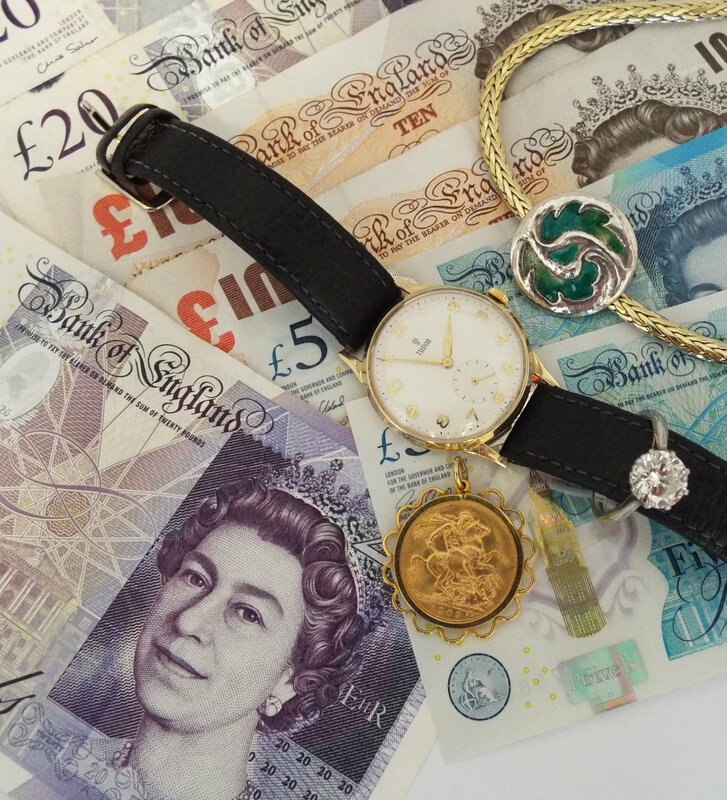 If you have an unwanted piece of jewellery that is just simply not your style but has huge sentimental appeal, why not commission us to turn it into something you love? Our in-house designer can draw up a design options without obligation and we will be happy to quote to make the piece to your exact specifications. We have access to a huge selection of recycled materials such as old gemstones and gold which are available to customers and help to keep the overall costs as reasonable as possible. Heirlooms employ the services of an expert watchmaker who can service and restore almost all types and makes of watches including luxury brands such as Omega, Tudor and Rolex, in addition to modern and old longcase, bracket, wall and mantel clocks. Heirlooms offer other services such as fitting watch batteries (from £6), watch straps (from £6.50) and watch pins (from £1). We are also agents for Rotary wristwatches, stocking a good range within the shop. As a reasonably soft metal, silver can often show the test of time. Heirlooms is one of very few local jewellers who can repair most silver and silver plated items, including soldering, polishing and re-plating. It is also possible to have an item made to match in with an existing set. Heirlooms use an award winning hand engraver to personalise a range of items including wedding bands, christening gifts and cufflinks. 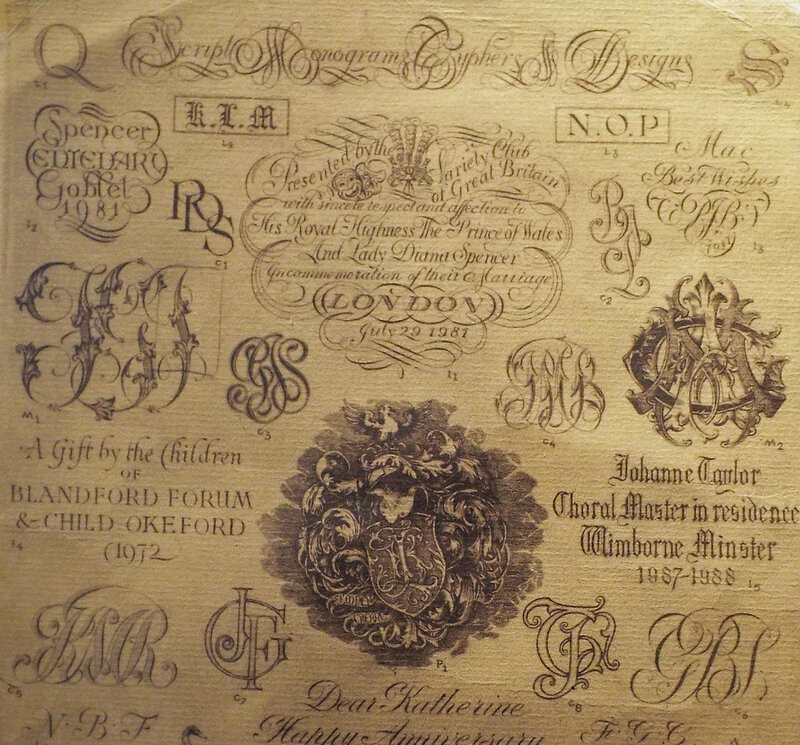 Hand engraving is usually much deeper than machine engraving and offers a long lasting and unique effect suiting the antique pieces Heirlooms sells very well. 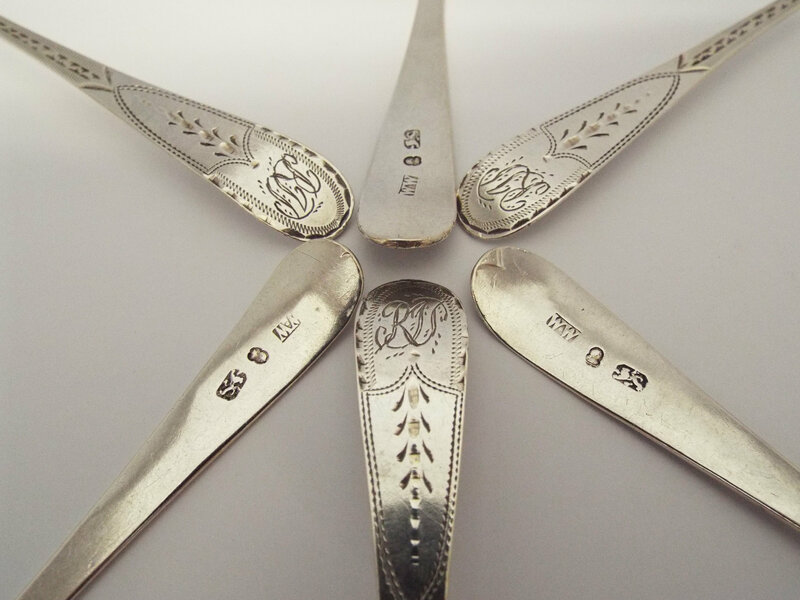 We can also engrave deep seal family crests on precious metal or hardstone signet rings, fobs and seals.